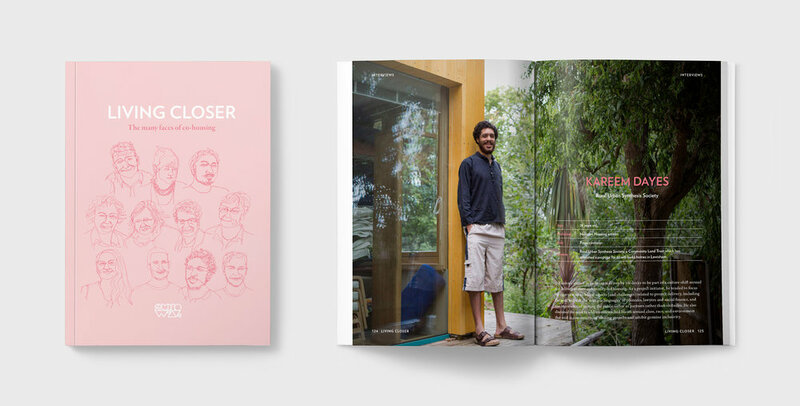 In collaboration with Studio Weave we produced a richly illustrated book that collects this award-winning practice’s research on the many and varied current approaches to co-housing. You can read the book online. 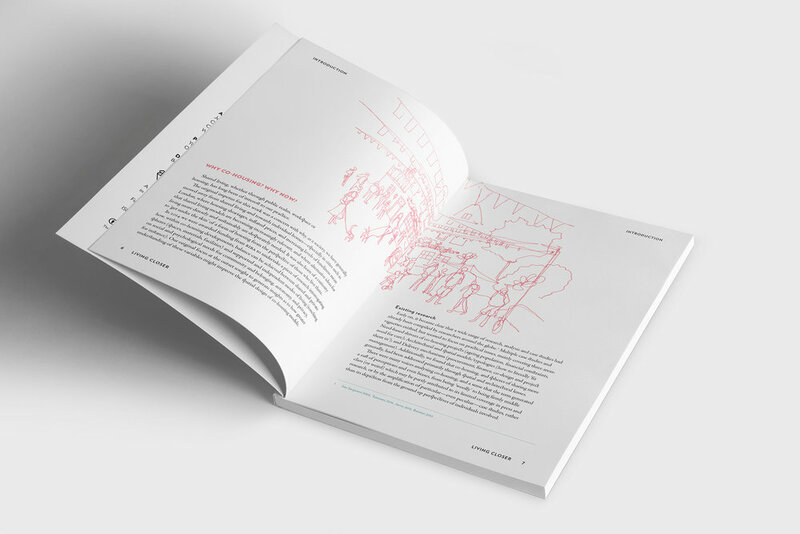 Printed copies are available from Studio Weave.